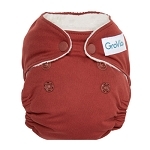 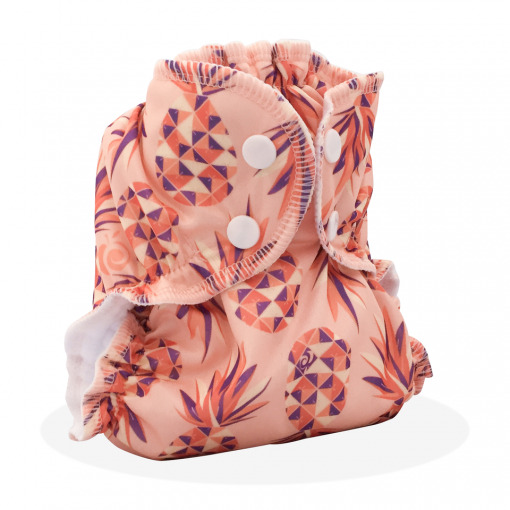 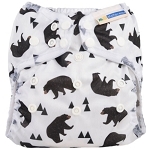 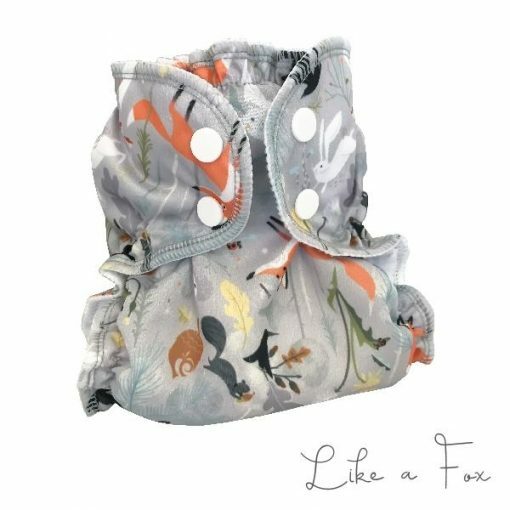 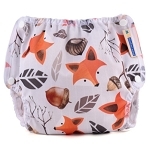 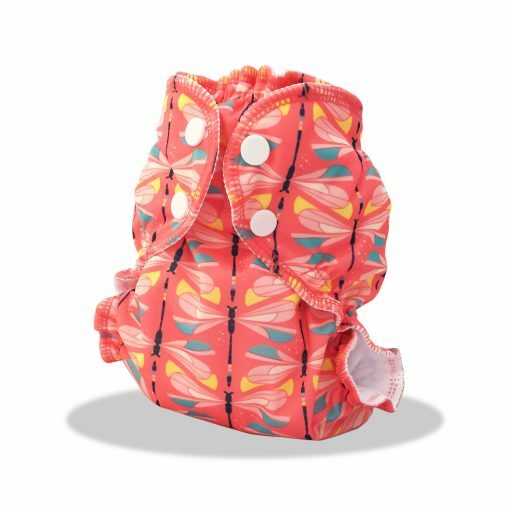 This AppleCheeks Universal Bundle comprises of an Envelope Cover plus one 3ply ExLarge Bamboo Insert which can be inserted into the cover – as a pocket nappy – or you can lay the insert on the cover – as a prefold. 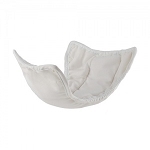 •Elastic at legs and waist for snug fit and the ultimate in leak control. 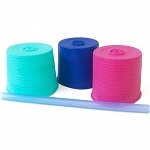 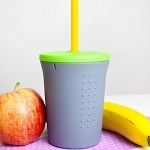 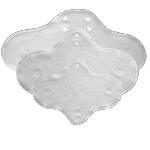 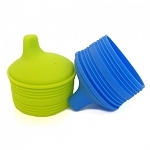 •Unique design to minimize leakage, incorporating a state-of-the-art absorbent inner. 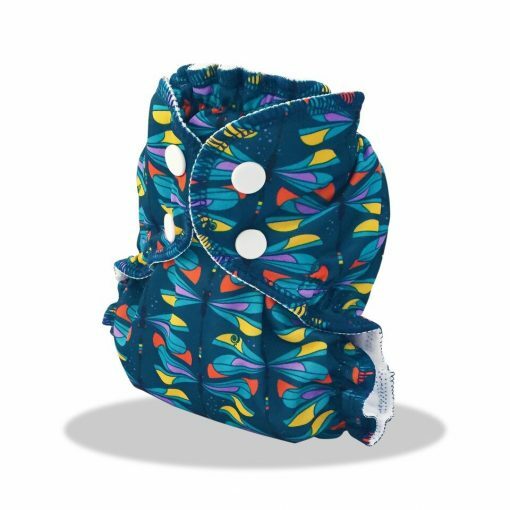 Available in size 4 fits from 60-100 lbs All weight sizes are approximate With waste extenders the system will fit up to 145lbs, depending on the build of the individual and the combination of the inserts being used.